When most people travel, they try to minimize the amount of luggage they take with them. This is a wise approach. Carrying too much baggage is a pain and can work out very expensive. So, it does not make sense to carry anything you do not need. Especially when backpacking. 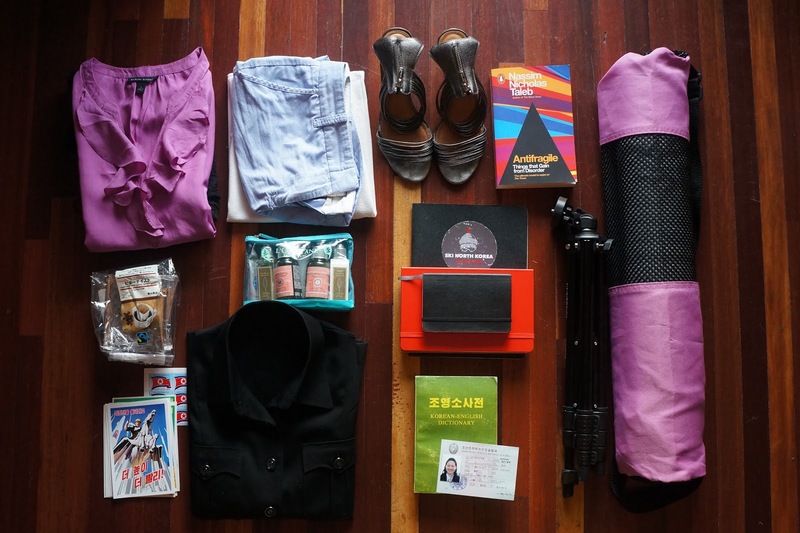 As a result, most of us tend to stick to packing casual clothes. Typically, this works out well because these types of clothes are perfect for most of the activities you will be doing during your trip. However, every now and again you need to look smart. Perhaps you get invited to a party. Or, maybe, as a long-term traveler you need to stop off and work somewhere for a few weeks. In both situations, you will want something nicer to wear than a pair of shorts and a tank top. So, what do you pack? How do you get the balance right? You want access to smart clothes without using up too much space in your case. Well, here are a few outfit suggestions to help you to solve that particular conundrum. Skirts are always a good option. This year, the bigger clothing retailers like jdwilliams.co.uk are selling a particularly good selection. It seems that the skirt is very much back in vogue. Pencil skirts look great on virtually any woman. If you choose one that is made from a soft fabric like jersey it will pack up nice and tight, without creasing. Lace is another option, especially if you are going to a special event like a wedding while you are away. It can also work for a nice meal out. Maxi skirts are another great option. They can look really glamorous when worn with a blouse. But, you can just as easily take it to the beach to put on over your swimwear when you want to go for lunch in a nice restaurant. Paired with a stylish top this kind of skirt could potentially be worn for a party. And they are also very comfortable for traveling in. Rather than pack two pairs of jeans, why not swap one of them for a pair of smart trousers. A pair of close fitting chino trousers can look very smart when worn with heels and a crisp white, tailored blouse. The fact they are made from cotton means they are really good for when you are traveling in a hot climate. Natural fabrics allow your skin to breathe and wick moisture away from your body. Wearing natural fabrics is a good habit to get into. This article explains why that is. Trainers and flat sandals are great for traveling in. They are super comfortable, but, a pair of low-heels can really lift your look. Kitten heel slingbacks or court shoes look super smart. They are comfortable and can just as easily be worn with a pair of jeans as they can with a skirt or dress. Importantly, they will not take up a lot of space in your case. Hopefully, you have found this packing suggestion post useful. If you did and are looking for more tips you can find them here.